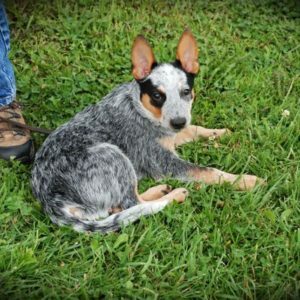 Bert is a lovely Blue Heeler. 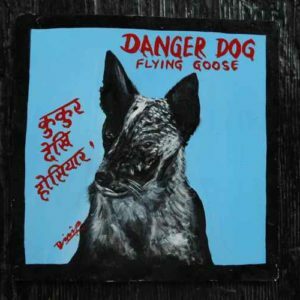 Dilip hand painted the charming Goose on metal. 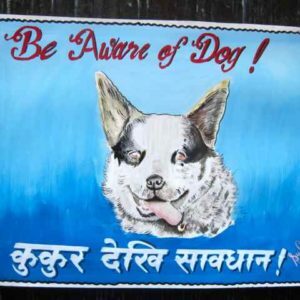 Bert the Blue Heeler by Ram Krishna highlights this colorful breed. 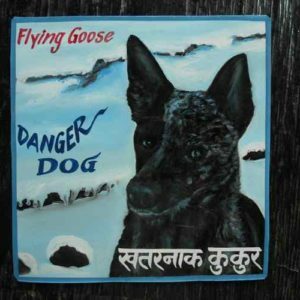 Sagar hand painted this portrait of Goose frolicking in the snow. 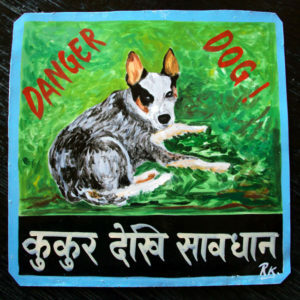 Joey the charming and quirky Blue Heeler is hand painted by Dilip Niroj with a nice green background. 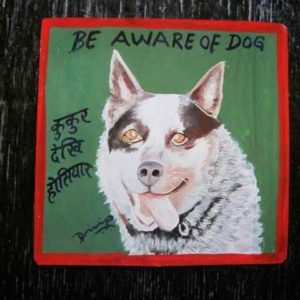 Sufraj Khadka hand painted this folk art portrait of Joey the Blue Heeler. This portrait is a little smaller than usual at 12″x10″.